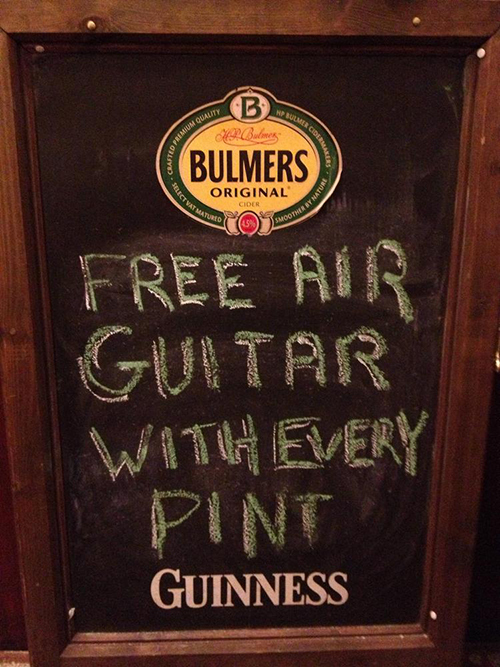 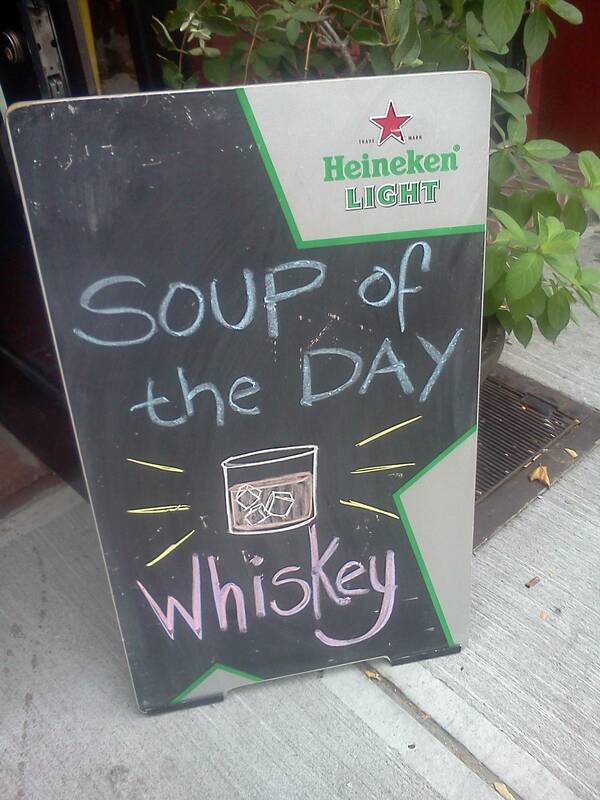 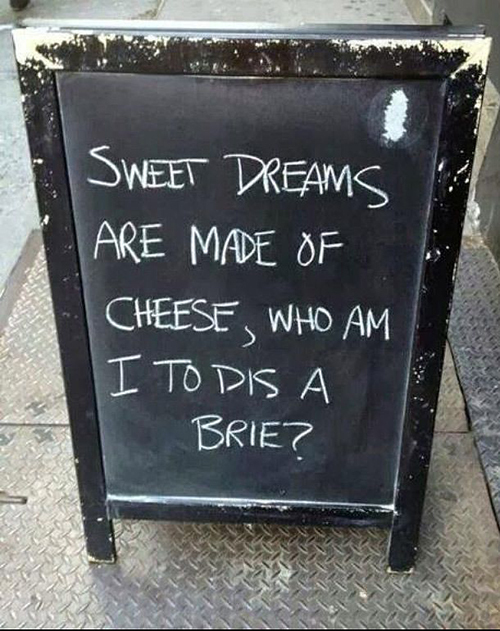 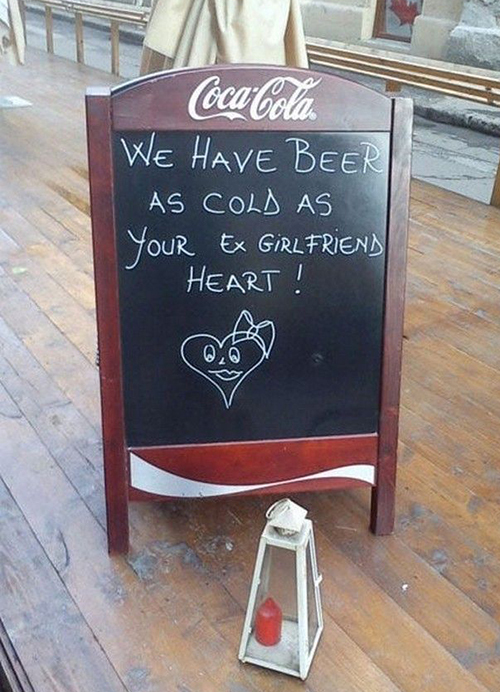 I think chalkboard pavement signs have to be one of the best ways to put across your brands sense of humour to potential customers. 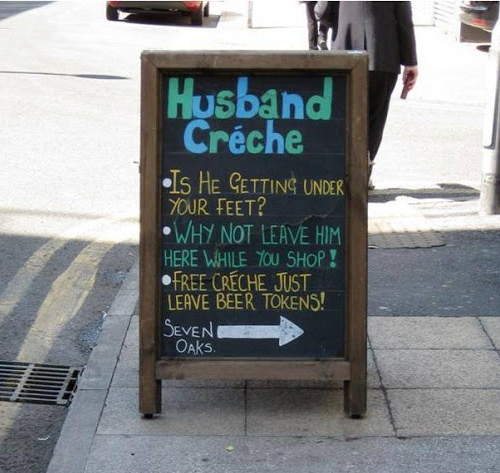 Using just wit and a piece of chalk you have a personal message that can become a talking point in the local area. 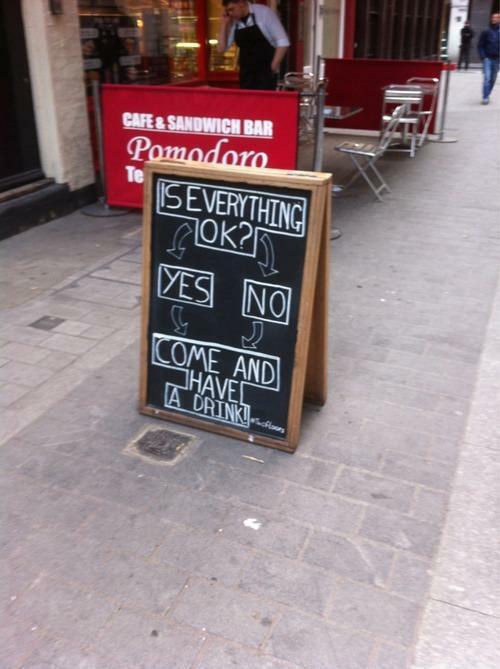 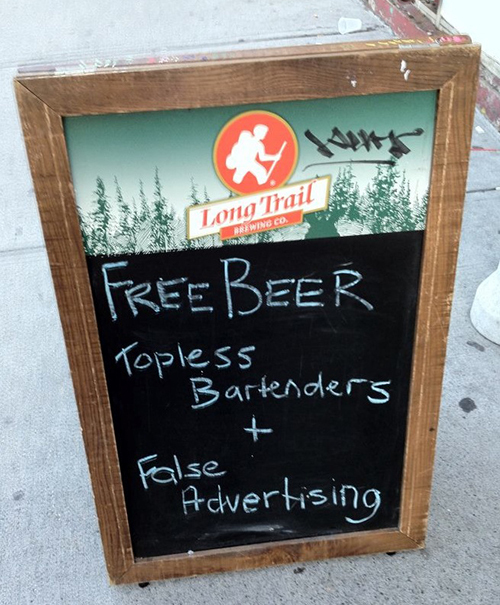 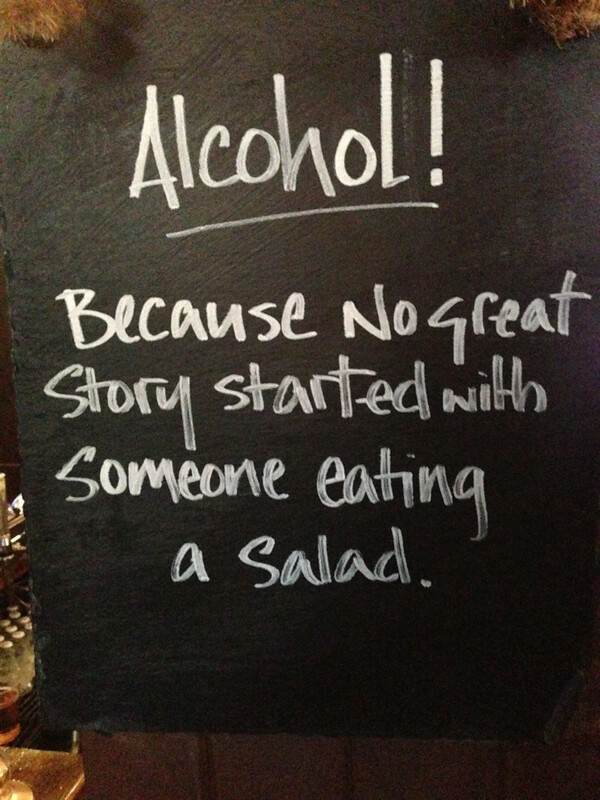 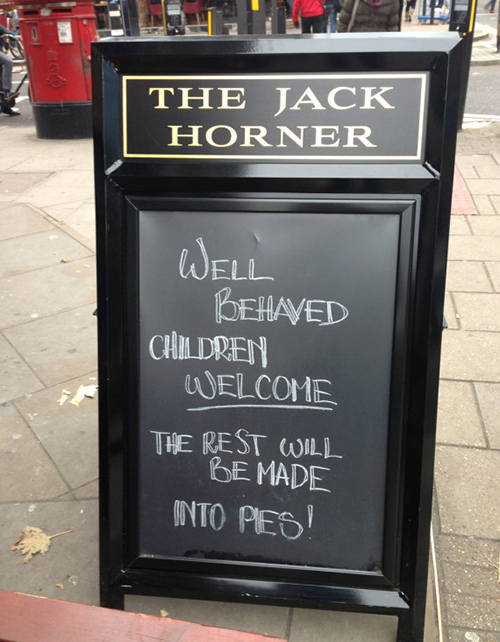 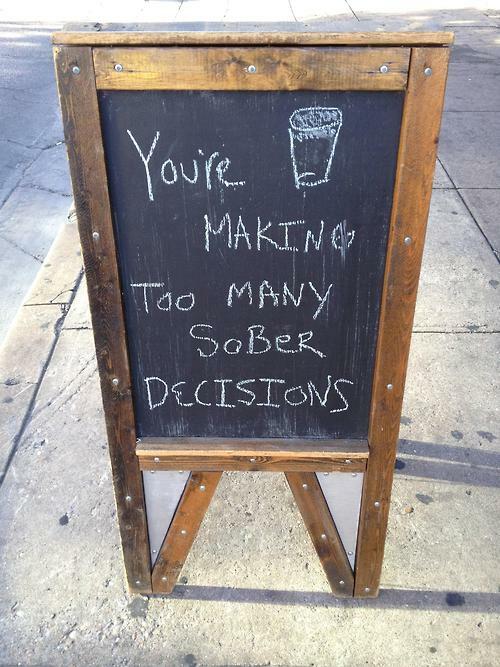 I’ve scoured the web for some of the funniest chalk pavement sign messages out there.